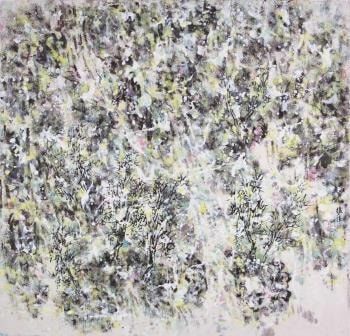 Presented by Artredot, ‘Expressionistic Symphony’ is a solo exhibition by artist Terence Teo featuring his unique artistic process of layering Chinese Ink. 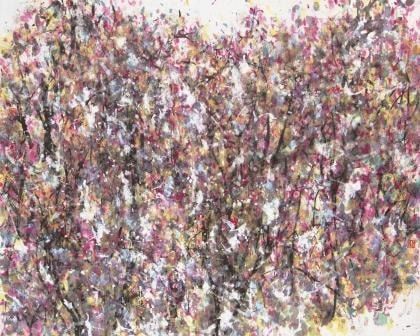 It is an impressive experience in which powerful visual, audio, and sentiments of nature coupled with Teo’s passion have inspired him to create paintings which evoke colors, movements, and sounds using the combination of modern expressions with a traditional medium. Teo’s collection will transport viewers to nature’s grandeur - its windswept mountainscapes, its waving trees, down to its tumbling waterfalls, and finally the heart of the rainforest. Ranging from quivering quiet to pulsing rhythms that springs from Teo’s emotions, each subject matter corresponds with a stylistic sound found in the movements of the Symphony, Adagio, Allegro, Minuet, and Sonata.